What are your opinion on the effect of the above topic in Indian car scenario. 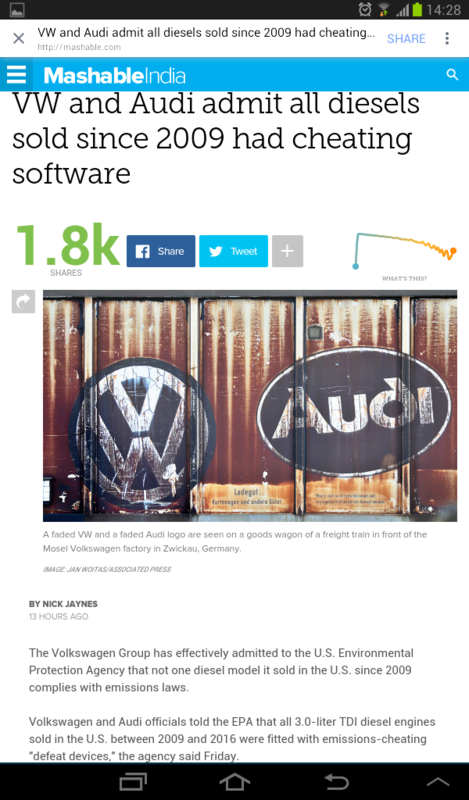 Are others better than VW in this topic. Do any one have a comparison sheet. In our country most of the commercial vehicles and govt operated buses don't comply with the pollution norms. They manage to get PUC. Earlier TATA diesel cars coming out of factory would not pass the PUC but RTO. would pass the vehicles from under pressure, dealers. PUC certificate issuing outlets are flexible so as not to loose the business. It is better to do random PUC check by RTO on all vehicles, so that pollution should be controlled by owner's responsibility. Any how Government initiated this and ARAI have started this random checking. Let us hope for good. And what about Diesel engine trains, power generators, auto rikshaws running partially on kerosine. What action may the Government take on it. Nitrous oxide combines with the lowest level of the ozone layer to form smog. New diesel engines produce a higher amount of NOx than new petrol engines, but petrol-powered cars produce more NO2 as time goes by. Nitous oxides are more dangerous than all the others. Very sorry state of affairs. 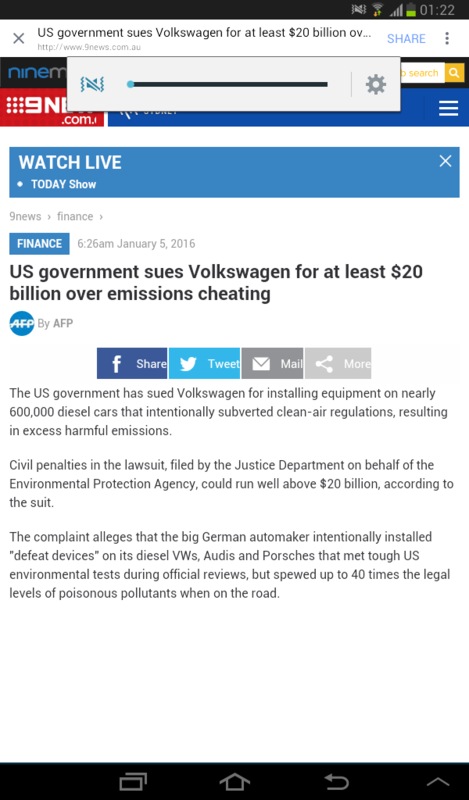 The Govt could ban MAGGI , why doesnt it step up and ban VW from selling its vehicles in India till they come clean. Others manufactures have also admitted to it and they should all be taken to task. No wonder its a Suit Boot KI Sarkar. They have already admitted to the act , you still want them to go scott free. 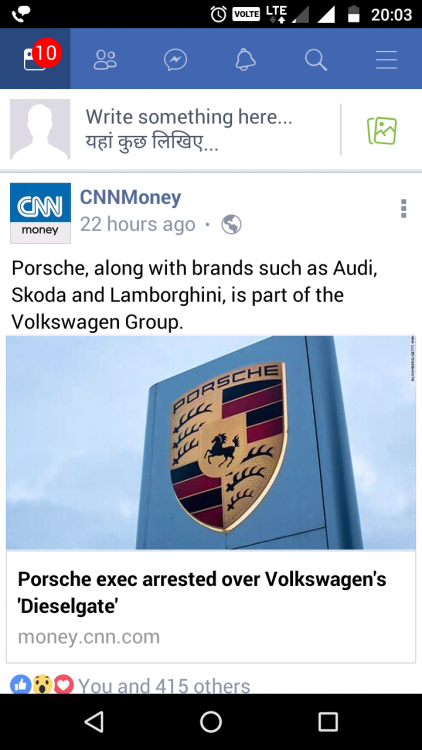 Just to add now even PORSCHE is under scruitny in the US , many new lawsuits have already being or are in the process of being filed against VW. 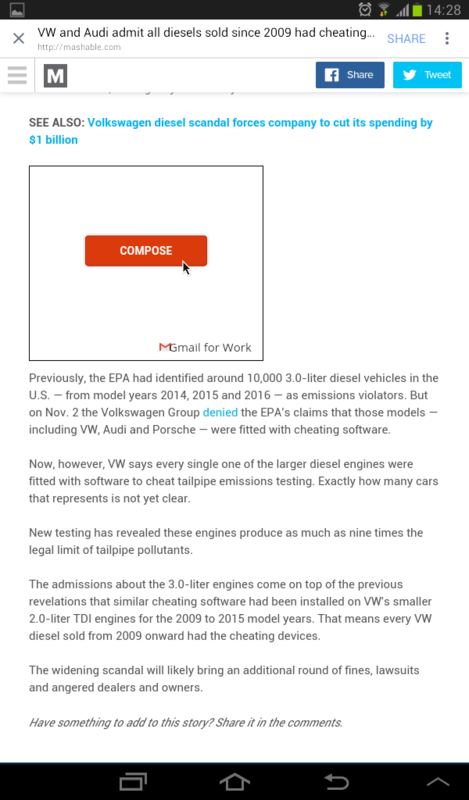 It said Vento, Jetta and A4 have been found to have a much higher emissions than permitted. 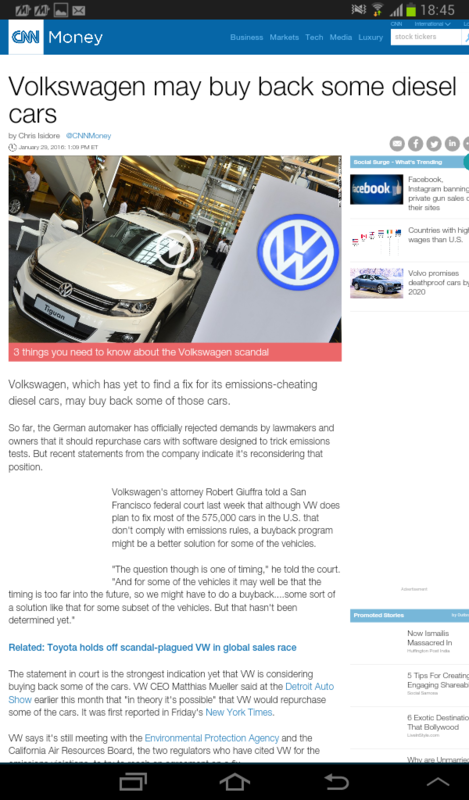 This is a huge scandal, the company might go bankrupt and I'll be more than happy if it does. 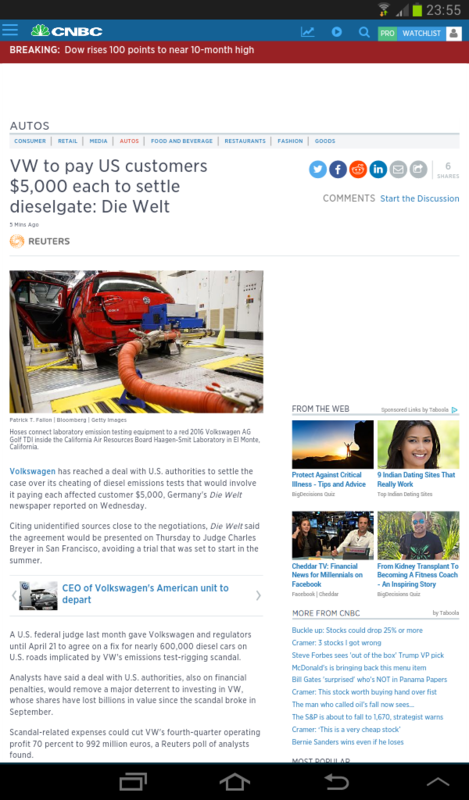 NGT asks VW to deposit an interim amount of Rs 100 Crore with the CPCB till a committee calculates the actual quantum of the environmental loss.